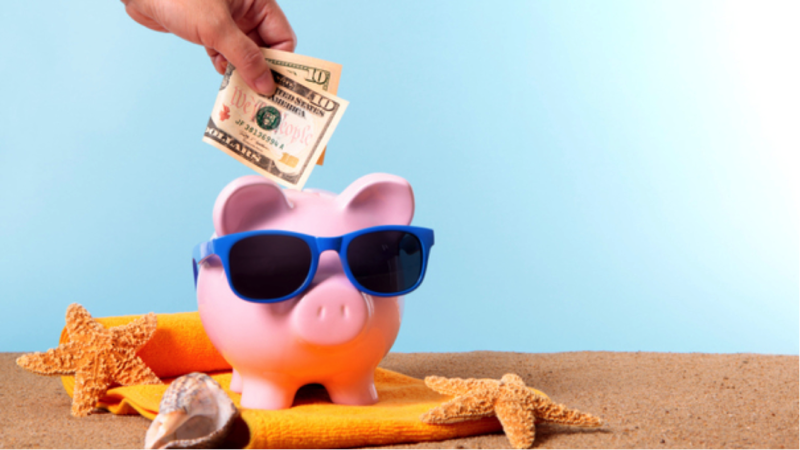 Summer is a wonderful time of year; however, it can be an expensive time of year. The heat, coupled with an increase in our outdoor activity and maintenance, can drive our energy consumption, and thus our bills, soaring. But this doesn’t have to be the case. Following some of the suggestions below can help you to conserve water and energy, and keep some of your money in your wallet – where it belongs. There are definitely some easy ways to conserve energy in our day to day routine during the summer season. Are you out of your home during the day? You should take the time to program your thermostat around your family’s schedule. This will help to avoid excessive use of A/C. You should also consider opening windows when there is a breeze. Turn off lights and appliances when not in use, and consider doing activities like laundry during non-peak hours. Summer tends to be our pinnacle of annual water consumption. There a few simple things you can do to help keep the costs lower. When watering your garden or lawn, you should try to do so early in the morning, which will help to reduce evaporation. As well, using water outside of peak mid-day hours makes the most sense financially. When you mow your lawn, it’s a good idea to leave the clipping on the grass. This helps to keep the lawn cooler and retain moisture. It’s also a great idea to invest in rain barrels, which allow you to collect rain water, which can be used for all your outdoor needs. When it comes to conservation, a little can definitely go a long way towards helping you save your family’s money – and helping the environment.